Bring coastal style to your bedroom with the Canna Flower Rug - 5 Ft. Round. 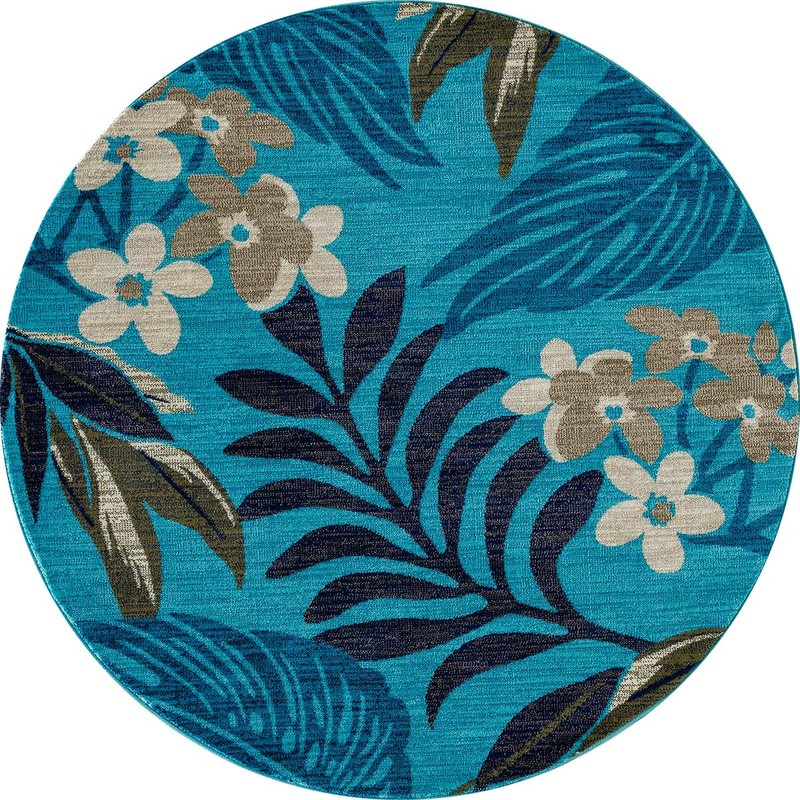 This area rug has a tropical paradise of palms and flowers.